Accurately detects low-level volatile organic compounds. ENVIRORENT has released Instrument Development Corporation’s Scorpion vapour meter. The Scorpion photo-ionisation detector (PID) vapour meter accurately detects low-level volatile organic compounds (VOCs) and toxic gases in demanding environments. Its durability and reliability ensure that concentration readings will be accurate. All components are machined from solid aluminium, stainless steel, and high-strength composite materials. Designed with the field technician in mind, the Scorpion’s functions are easily commanded through clearly displayed menu selections making operation a breeze. 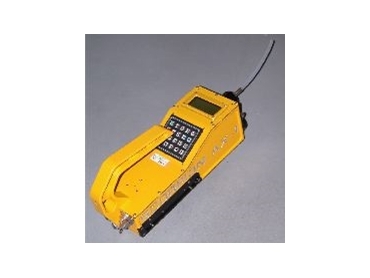 The high performance detector provides sensitivity while maintaining low noise levels. It will automatically store an acquired concentration reading to its internal memory, storing up to 30,000 sample values at a time. Humidity-proof and liquid-tolerant monitoring ensures reliable operation. A number of accessories are available.